This deliciously warming and sweet version of the traditional latte is the perfect way to enjoy fall inside in a cup. 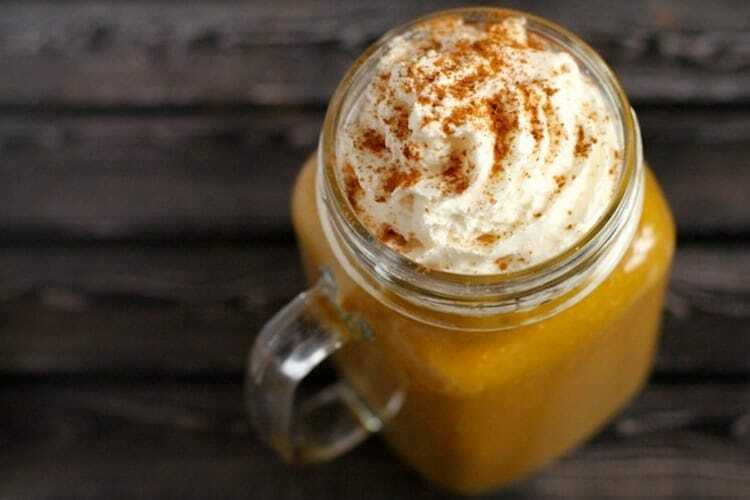 The steamed milk, delicate flavors, and perfect amount of espresso, with the addition of the pumpkin spice and whipped cream, all combine to make this beautiful drink. The pumpkin latte is the ideal drink to connect the feeling of outside and inside – even thinking about it you can feel the rosy cheeks and gentle wind on your face! Winter is truly here when this drink comes out to play. If you love a traditional drink to accompany you while under a cozy blanket then look no further! The sweetness of the chocolate gets taste buds tingling, even when you’re just imagining that first delicious sip. 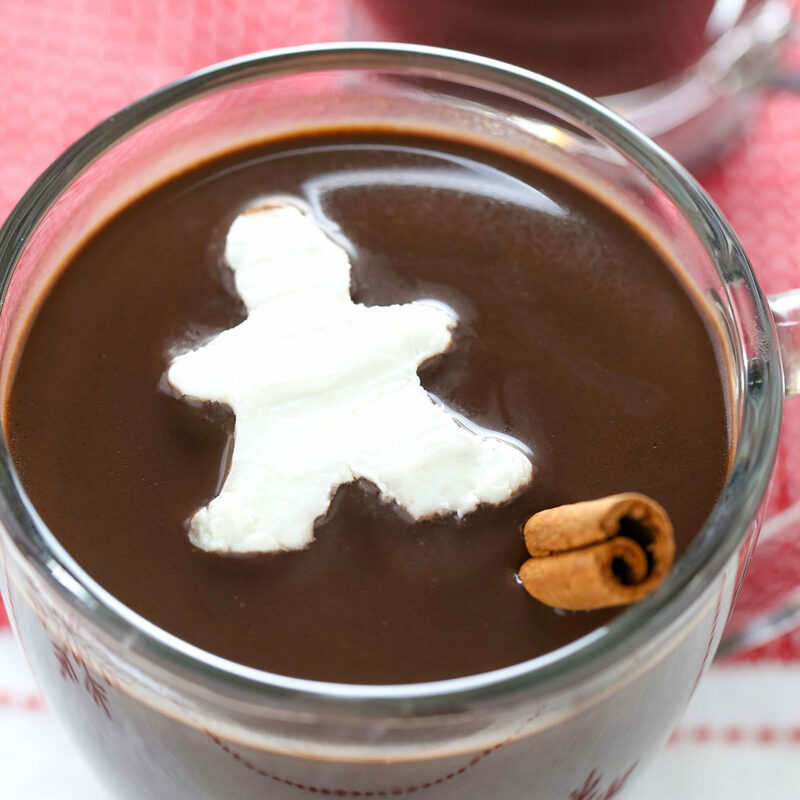 You can jazz up any hot chocolate very quickly too. Using warm milk instead of water gives this drink a thicker texture, while adding whipped cream and marshmallows brings back a childhood favorite. You may feel ever so naughty indulging, but it will feel ever so good! Combining chocolate and coffee sounds like the kind of drink we could get all over; adding caramel into the mix just takes this drink to phenomenal new heights! The slight bitterness of the coffee blended with the sweetness of the chocolate is the perfect combination here, and adding in the super sweet caramel finishes off the whole shebang. We’re salivating already. This snug drink is perfect to warm up the coldest of any winter day. While the snow may be falling outside, you can rest safely by the fire with this sweet accompaniment. If you’re looking for something more on the strong side after a long day, or to bring to a party, then there are still options available to keep up the snug-factor! 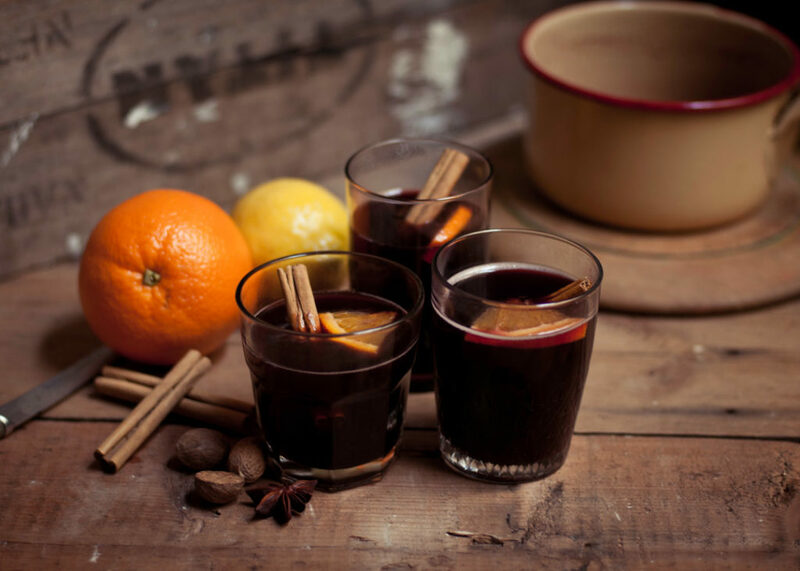 Mulled wine is a brilliant way to enjoy the warm feeling that radiates from the inside out. Traditionally made from wine that spices are added to, you can now buy ready to warm bottles making it easier than ever to enjoy this winter staple. It’s like you can hear the Christmas bells ringing when you think of the taste! 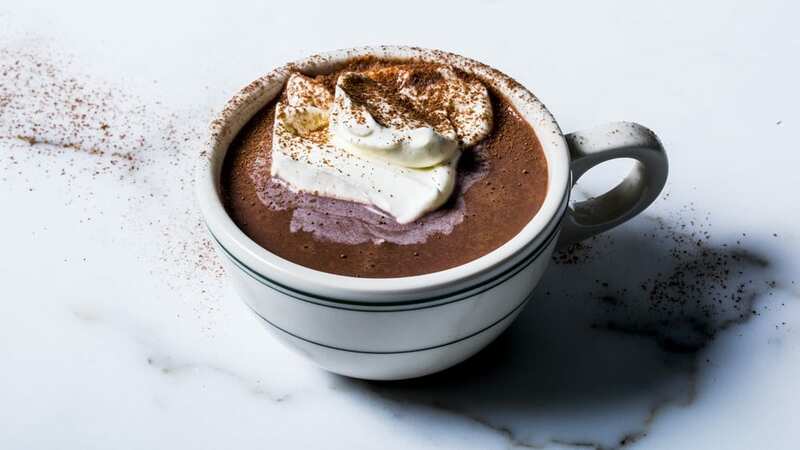 Okay, we know that hot chocolate is already up there, but who could leave a gingerbread hot chocolate off the list? Combining the most Christmassy of all Christmas flavors with this perfect drink takes the flavor experience to a whole new level. The sweet taste of the gingerbread is never too overpowering when it comes to enjoying this winter warmer, and is perfect for those nights you just want to spend in under the duvet with a good book! Whether you want to spend the morning in bed keeping the toes warm, the evening in bed with a movie, the afternoon with a good book and a blanket, or you want to enjoy the sunrise while the snow falls gently, there is no better accompaniment than a good warm drink to keep you snug as a bug in a rug! Bring on the cold days; we’re ready for you!